Use as a daily moisturiser to sooth tired sore feet. 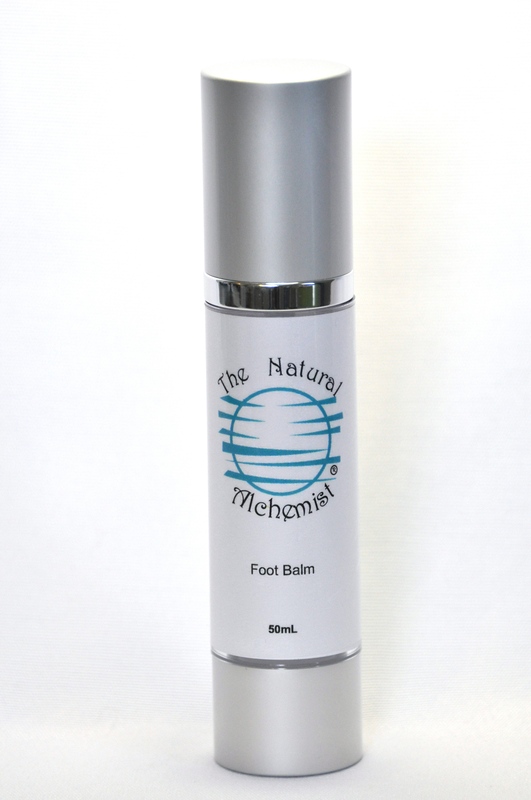 Relax feet in a warm foot soak then gently massage cool refreshing balm into your feet. See more info. Peppermint is cooling to your feet and is an anti-inflammatory, to calm muscle and joint pain, relieving tired hard working feet. 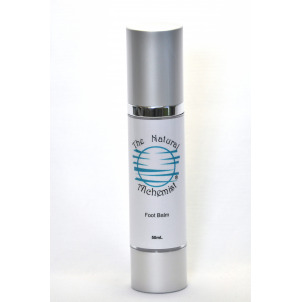 Fir Needle – relieves muscular aches & pains and deodorises, giving your feet a pleasant fragrance. Lemon organic — is a strong germicide & astringent, wonderful disinfectant, while stimulating the immune system and circulation. Giving your feet just what they need after a long day. Ingredients: Aqua(purified water), organic prunus amygdalus dulcis (sweet almond oil), organic coconut, coco-caprylate caprate (natural ester & coconut), glycerin (vegetable derived), xanthan gum, cetearyl alcohol, cetearyl olivate(olive oil derived), dermorganics 1388 (glycerin, aqua, sodium levulinate, sodium anisate), tocopherol (vitamin e),Peppermint, organic lemon, fir needle.